We make orthodontia bearable. Start loving your smile. Find the payment method or plan right for you and your family. FAQs & Taking care of your Orthodontia. Dr. Brown and his team want to make you smile! Located in the heart of Canton, Texas, Dr. Matt Brown and his team at East Texas Orthodontics are excited to help you enjoy the confidence that comes with a beautiful smile. We work with both children and adults to customize an orthodontic treatment plan to fit your needs, your goals, and your lifestyle. Whether you’re looking for the latest in discrete esthetic braces solutions, the flexibility of Invisalign treatment, or the time-tested benefits of traditional braces, Dr. Brown and his team are eager to help. 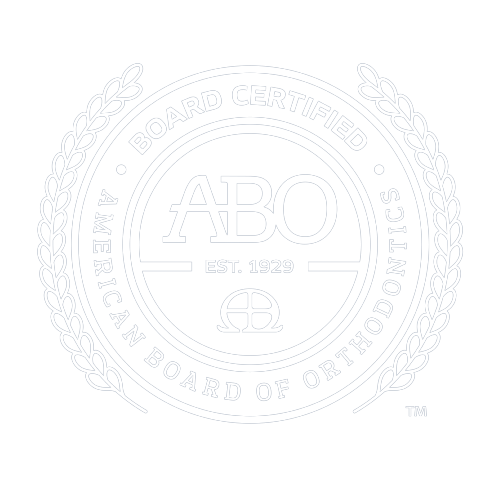 You can be confident in Dr. Brown’s commitment, as the only board certified orthodontist in Canton, Texas, to excellence in the care of each of his patients.